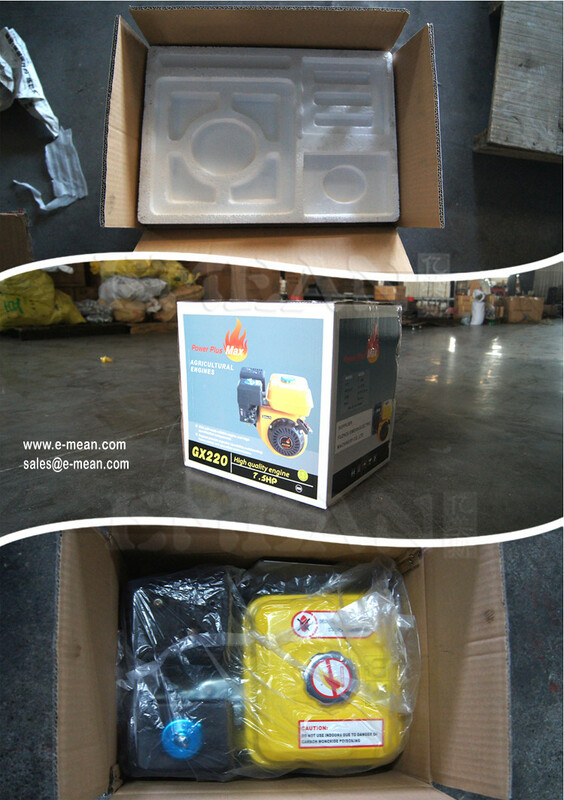 Inside foam packing and plastic packing. 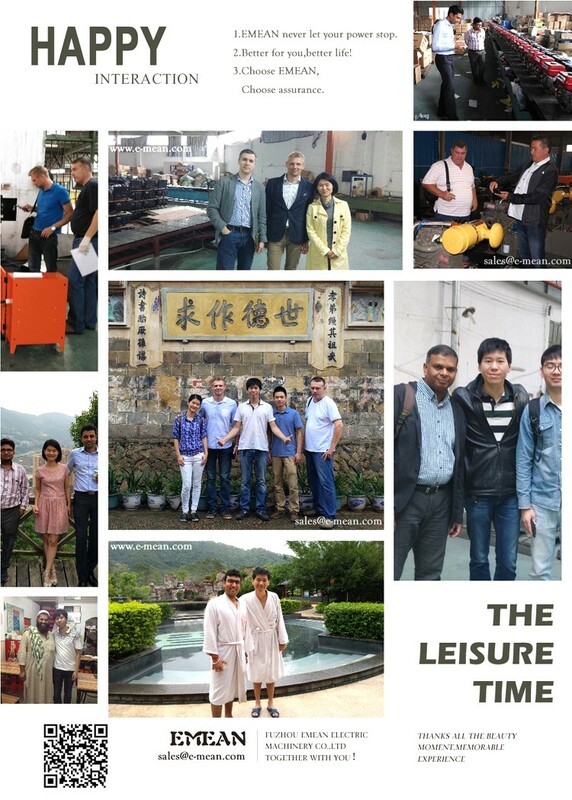 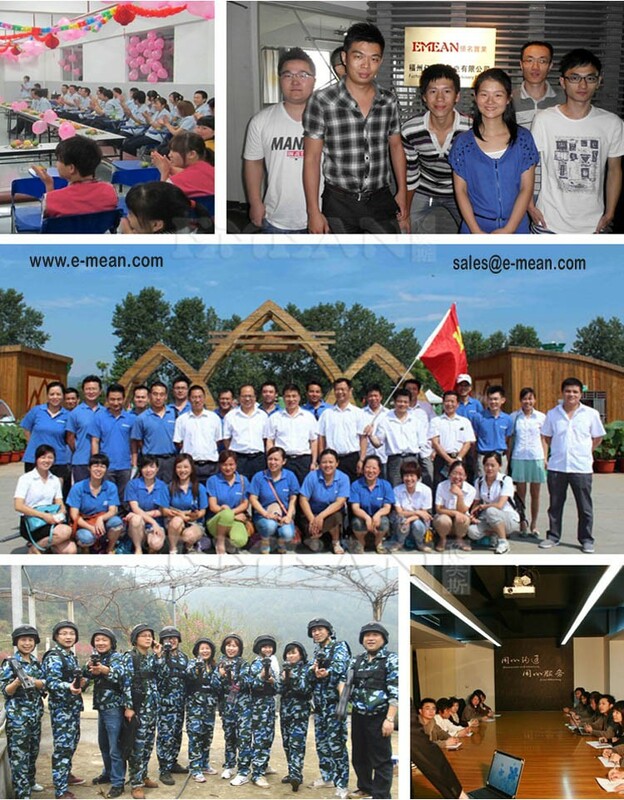 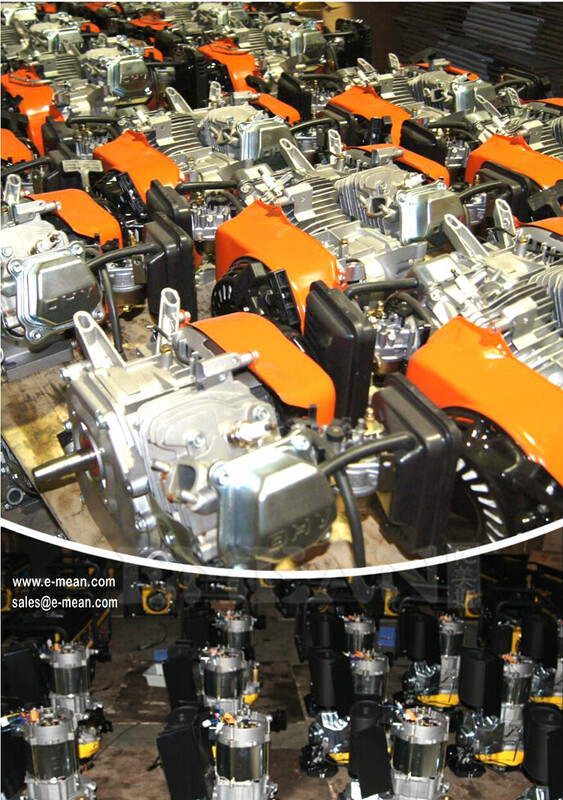 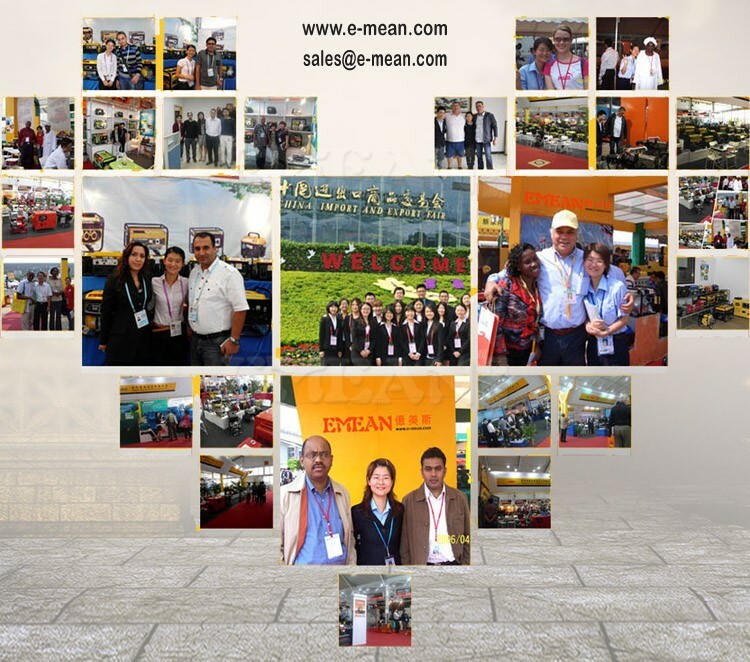 1)Our factory has over 16 years history and 13 year export experience. 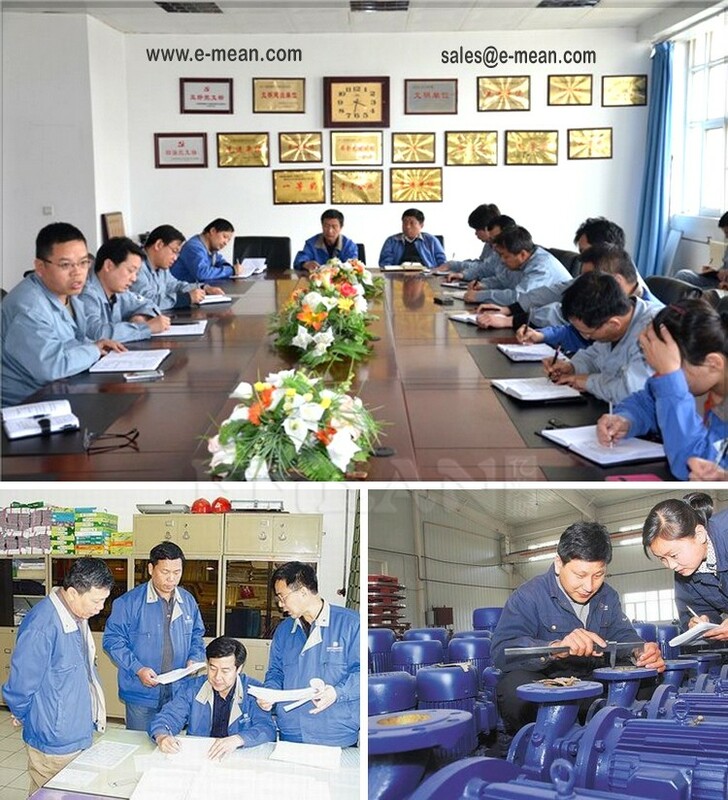 2)we have two factories and an Import/Export company. 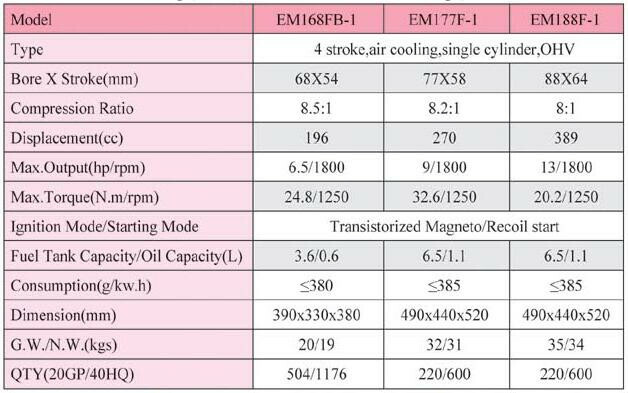 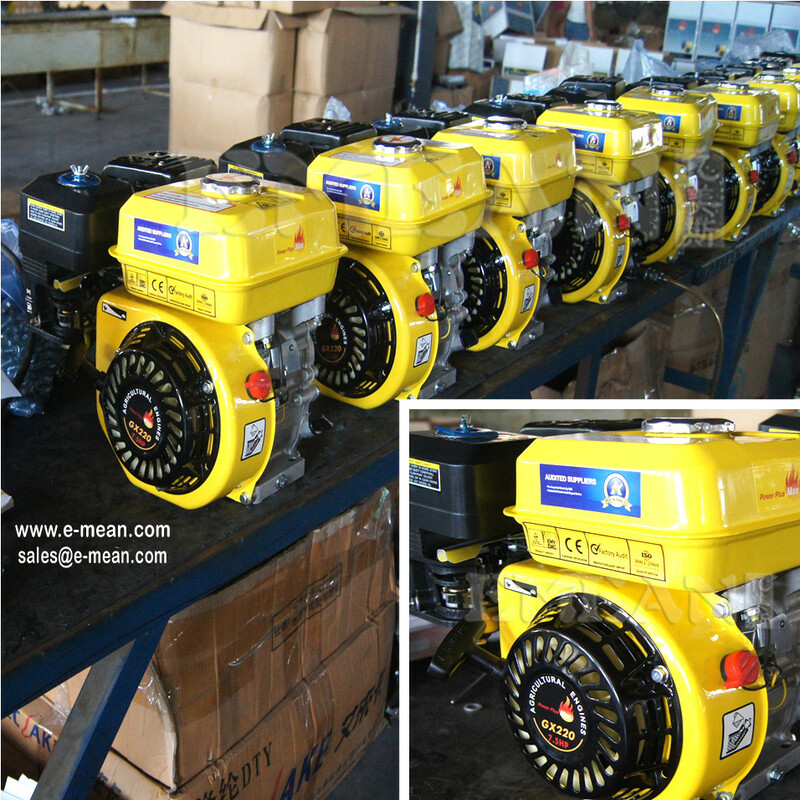 4)our quality warranty is one year or 1200 running hour. 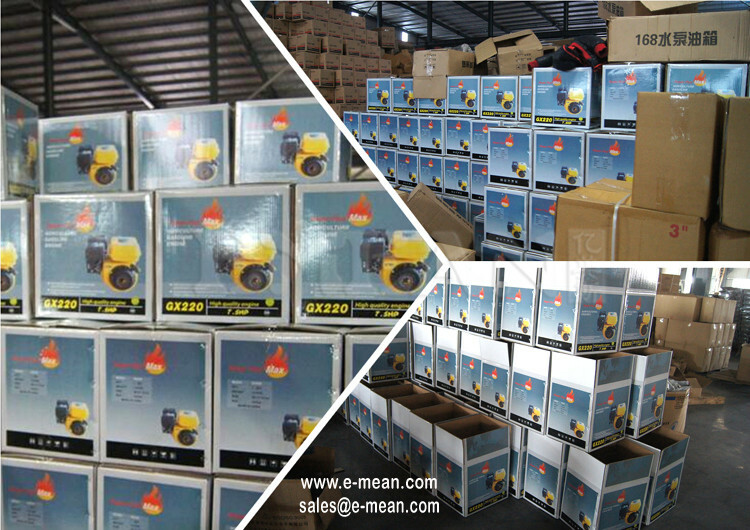 Good and safe Package.We pack very careful protection your goods. 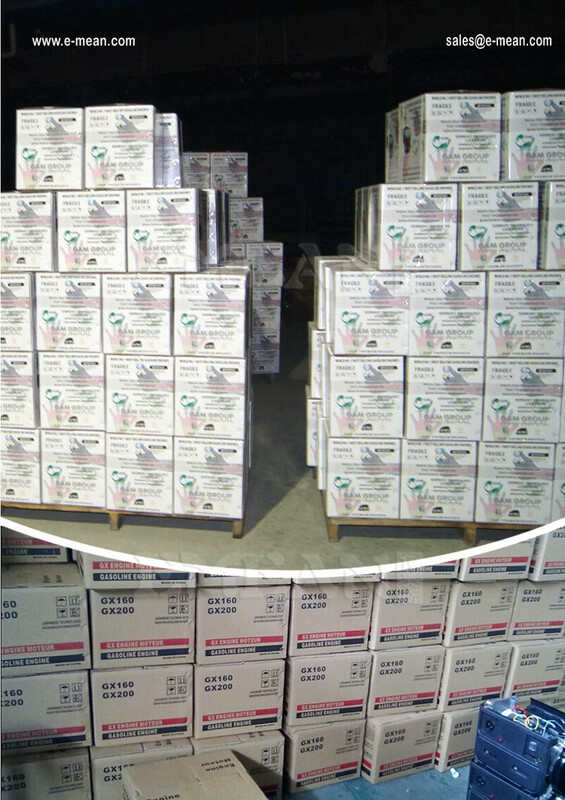 We have general packing,white/brown,color box,foam and plastic inside packing. 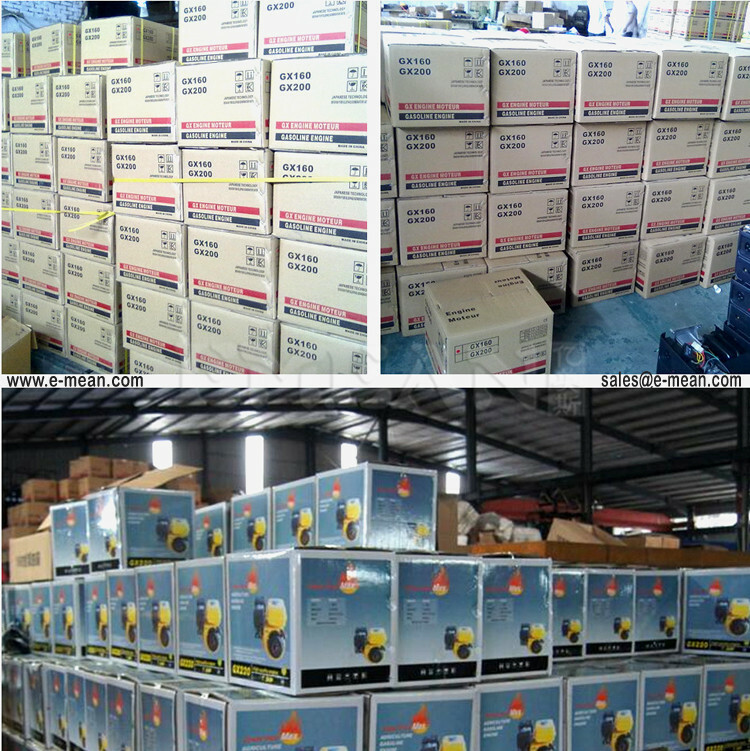 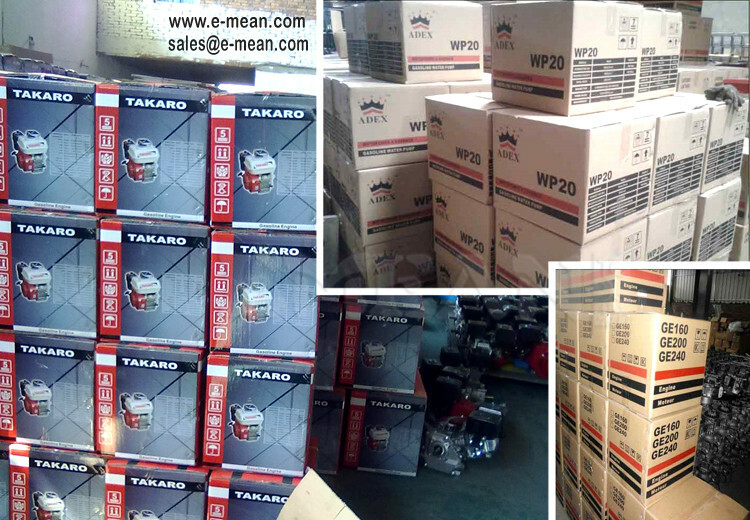 Happy your send packing design OEM packing it. 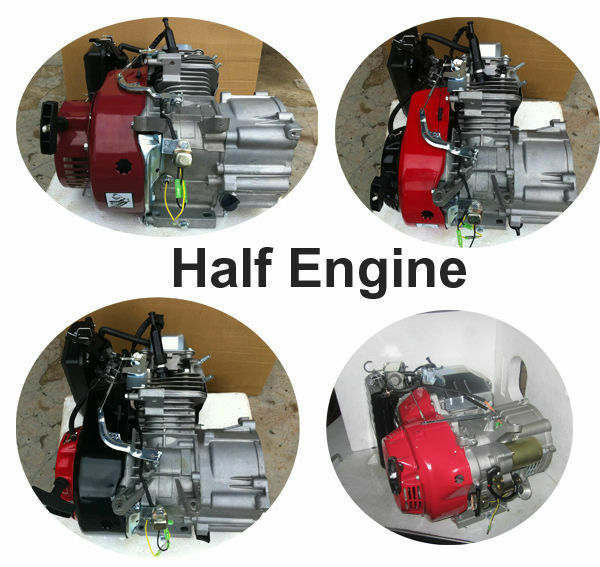 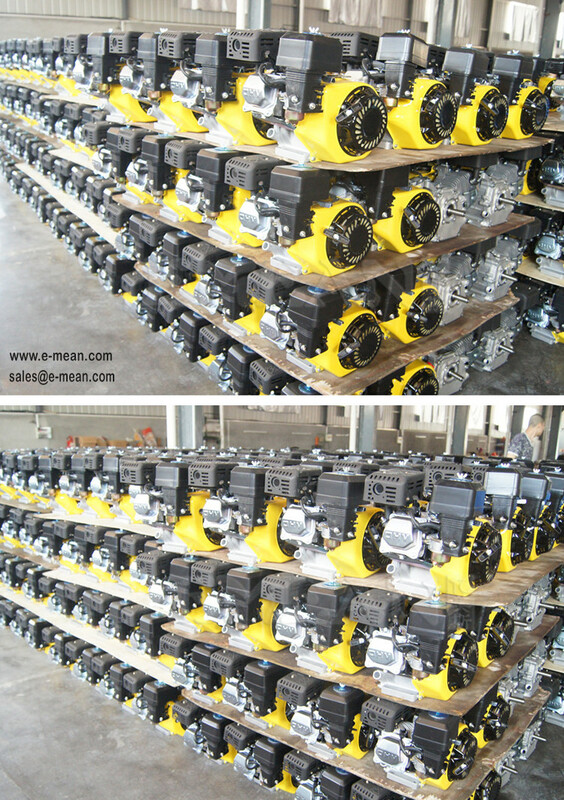 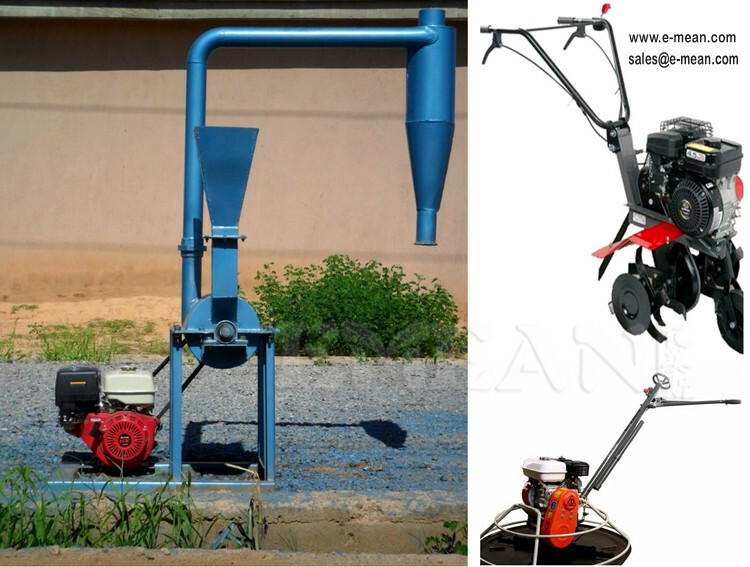 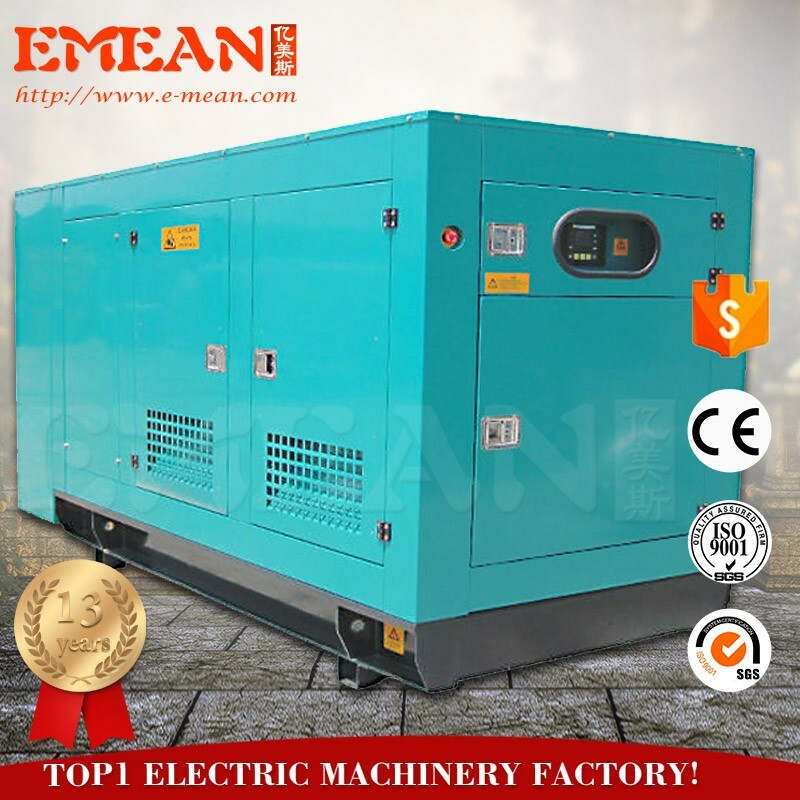 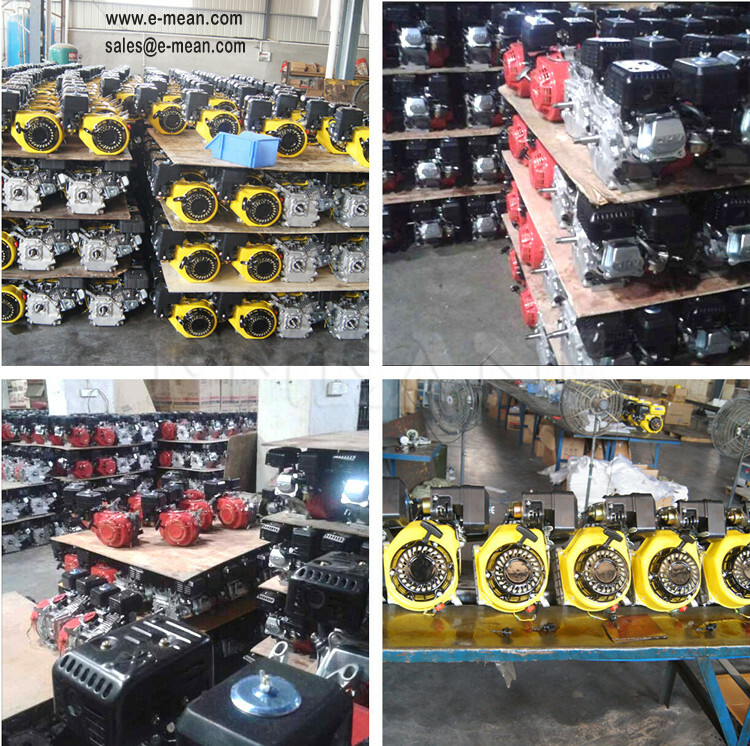 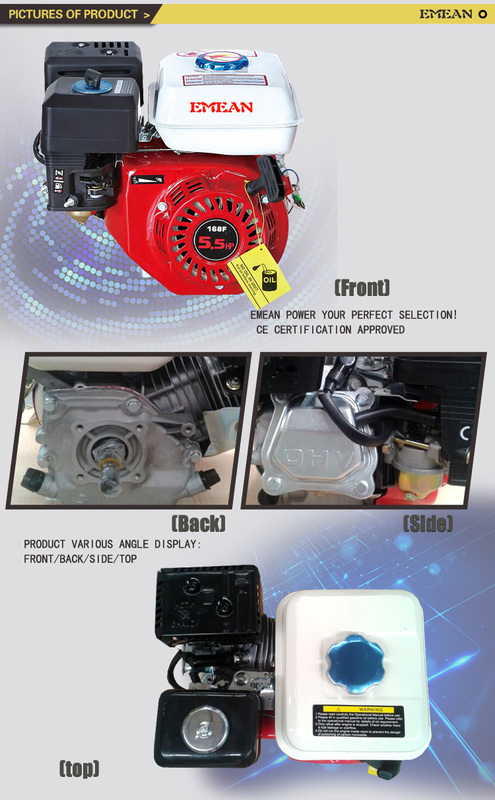 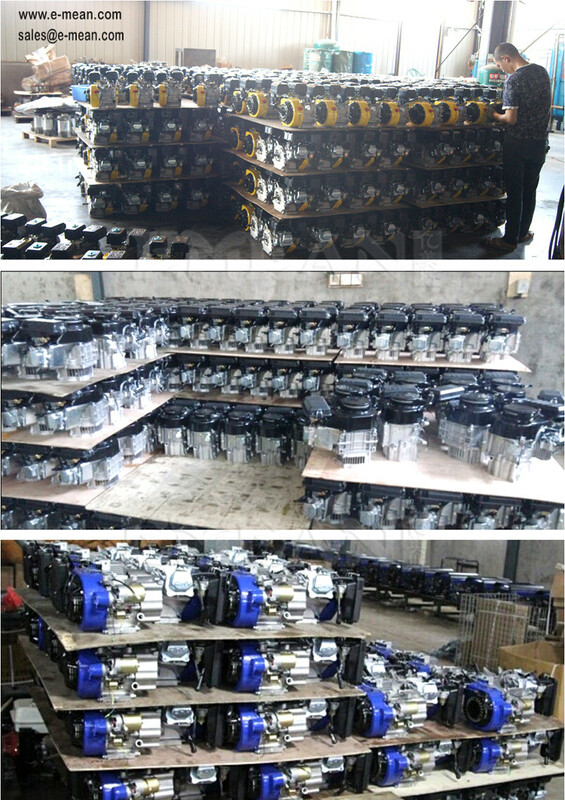 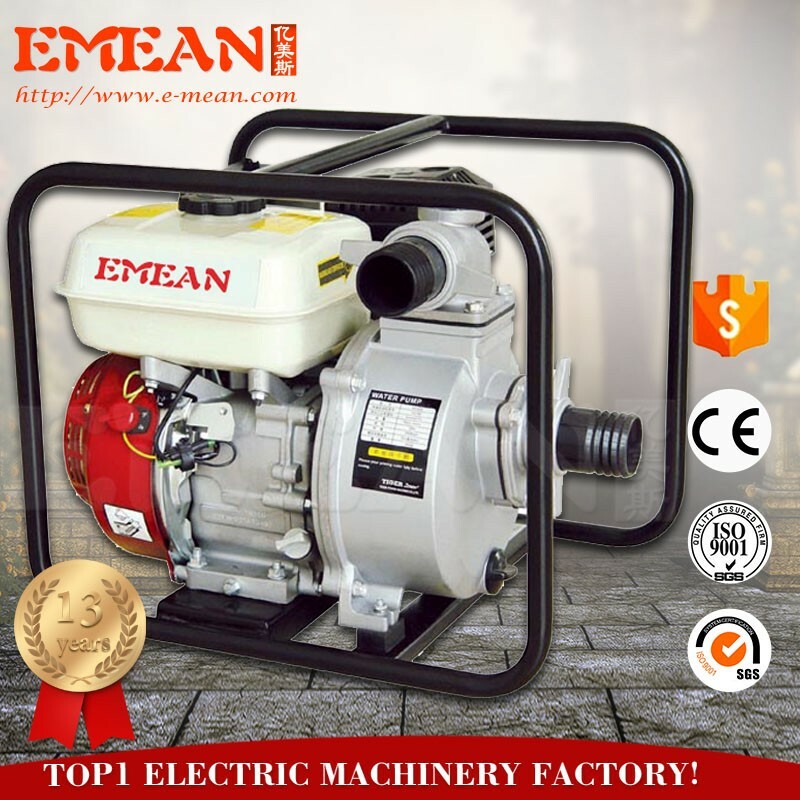 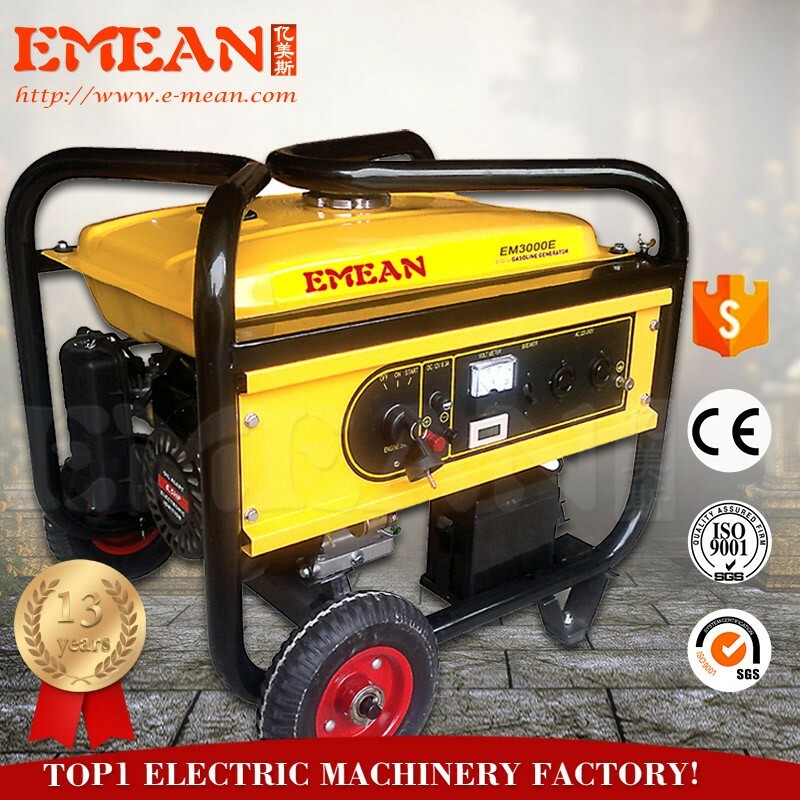 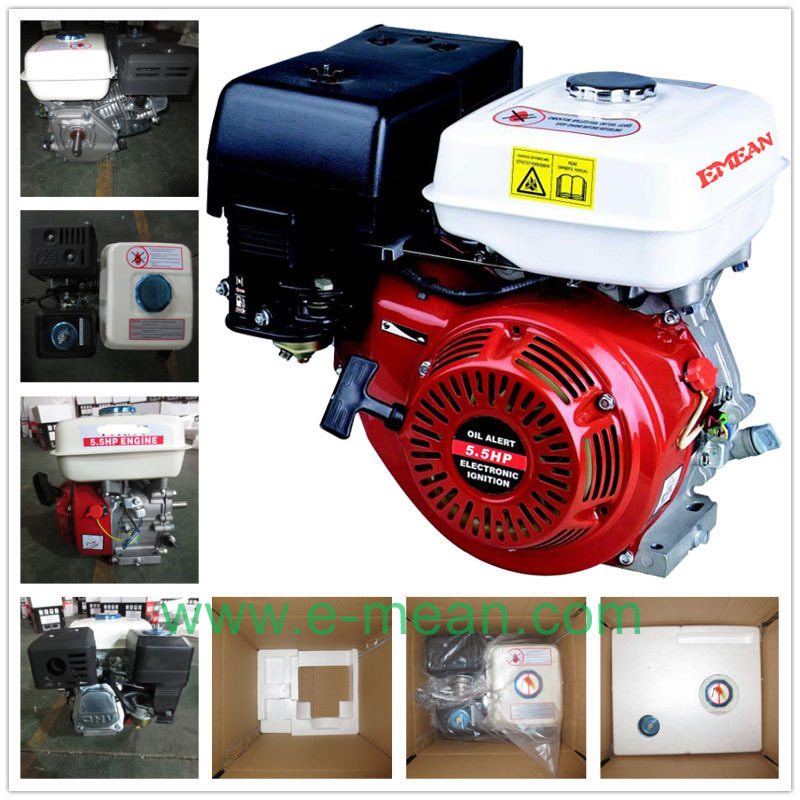 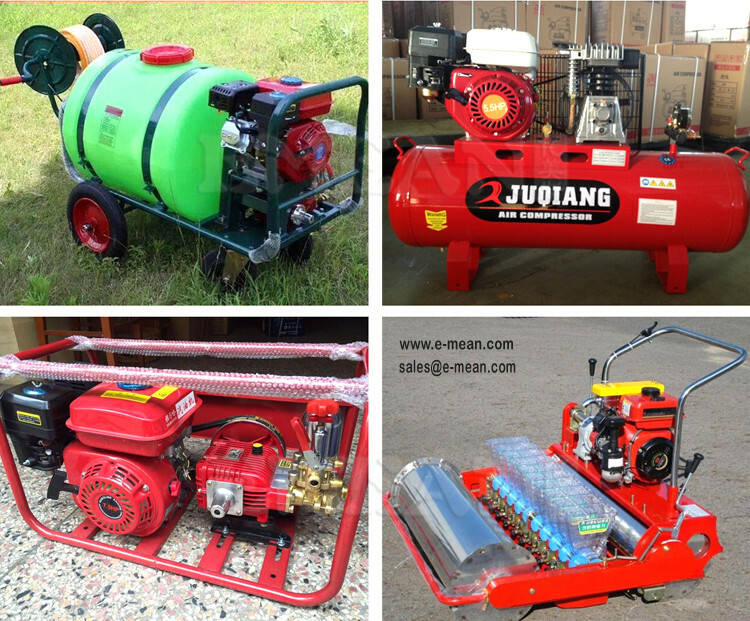 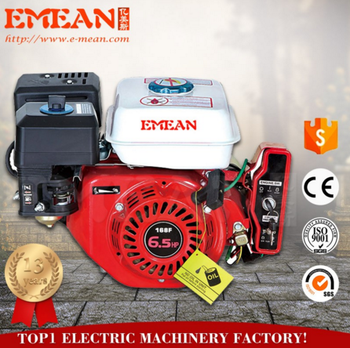 Used for field: Agricultural irrigation, griding, mill and to match the generator.etc.